Polaris has unveiled the Ace 150 EFI youth vehicle, a single-seater ATV with a protective cab frame specifically designed for younger operators. 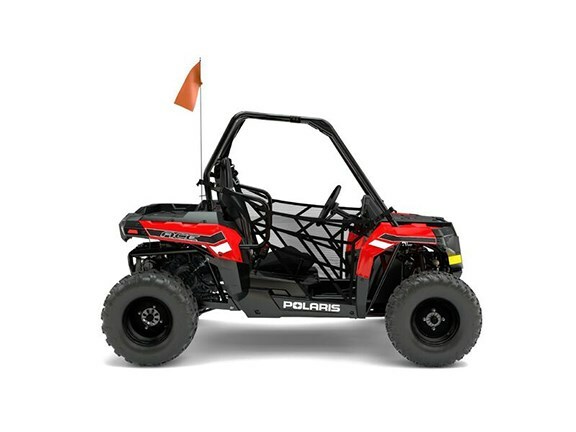 UPDATE: The Polaris Ace 150 EFI youth vehicle has be recalled due to an asbestos risk. 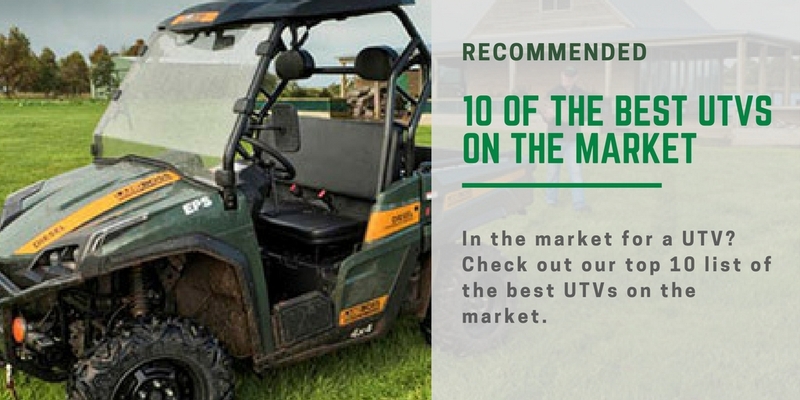 The youth vehicle has been modelled around Polaris’s ACE vehicles, the only single-seat ATV-sized vehicles in the market with roll-over protection. Polaris says that this will give parents piece of mind and children 10 years and older "the single-seat freedom enjoyed by their adult counterparts". "The ACE has been an outstanding success with Australian farmers and Polaris continues to innovate its youth line up to provide a wide variety of fun options for kids with great safety technology," Polaris Australia off-road vehicles country manager Alan Collins says. He says the company’s range of youth models with a protective cage has until now been limited to the two-seat RZR 170. "The addition of a single seat model provides a new dimension for families to engage with their kids in this fun sport," Collins adds. The vehicle will be powered by a 150cc, electronically fuel-injected engine which has four speed-limit settings. From the factory the vehicle will be limited to 16km/h. Parents will be given the option to adjust the top speed to 24km/h, 37km/h or 47km/h depending on the riders skill and ability. Other safety features include LED daytime running lights, seatbelt, side nets, whip flag and parking brake. Additionally, the vehicle comes with a DVD explaining safe operation and an approved helmet. The Polaris will also come with a raft of adjustability settings to ensure that the vehicle can still be used as the operator grows. These ergonomic adjustments include sizeable amounts of headroom, tilt steering and pedals and a fully adjustable bucket seat. 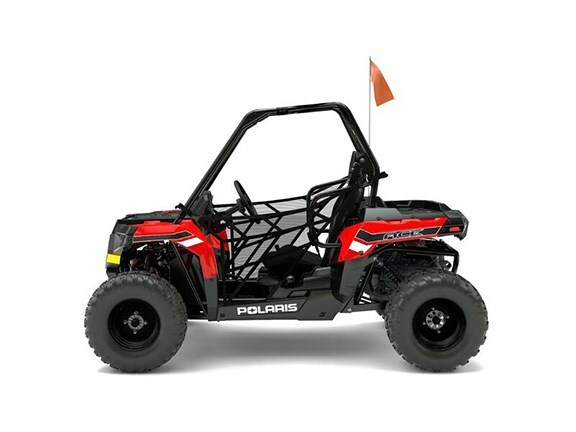 Polaris is keen to point out that even though this is a youth vehicle, it is still a very capable off-roader. As a result the ACE has 15.2cm rear suspension travel, 22.9cm of ground clearance and 22-inch tyres. The Polaris ACE 150 EFI is scheduled to go on sale in April 2017.